Yeah Ndalby, I decided to let this one go and not to try for it. I have two kids and several games to play with them and I just would not have the time to do anything with it. Happy testing Anker forum winners. Congrats @elmo41683, @Dez_S and @ndalby! Looking forward to your reviews! Never forget, that those delivery fellows are bad paid all over the world. I give them usual a tip of 2 Euros. A lot of friends I got acting this way. Honk , honk,,,,,, when they see me around the house and on the road! Rob, enjoy your "New Years Eve". Next year we should start a discussion. Happy new year wise man @fhassm. 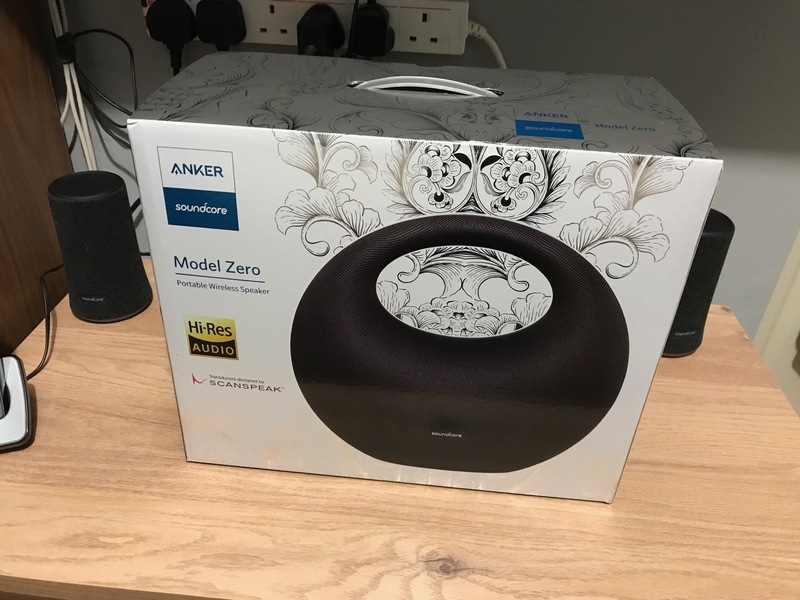 @AnkerOfficial My review is now live on the community and YouTube. Will try to leave feedback on Amazon UK as well if allowed. Small little request (which I think others will support) though, any chance future We Love Testing reviews could be extended to up to 3 weeks (like the previous Mini 2)...would help testers fit in some solid testing around normal daily life before having to collate written or video reviews...just a thought! Many thanks again for the selection! Will you publish a review at AMAZON.uk ? Many customers are taking a look there, if they intend to acquire an item. So I think reviews published there are important. The "old story"! I know. Here is my review, sorry for the slight delay as I had issues getting everything to upload with the power going in and out because of the stupid snow and rain. Nice review! Thanks for your feedback. We're woking on optimizing 'We Love Testing' event, and will take your suggestions into consideration. All the testers of the ZERO made really a perfect job. Great. More than well done! And we started a discussion which will help other customers a lot. As English is not my mother tongue I have to apologize always if I make a mistake or I am misunderstood. Now my ZERO is playing "RTP 1 Fado" via internet.